A single picture with a physical camera rig costs thousands of dollars. You can compete for business with the large graphic design studios for a fraction of the cost and produce more pictures faster. Shooting with a car rig involves a large crew. The road must be closed during the shoot for safety reasons. Permissions must be sought from the authorities, police and other bodies and may ultimately be denied. You are still at the mercy of mother nature on the day of the shoot. 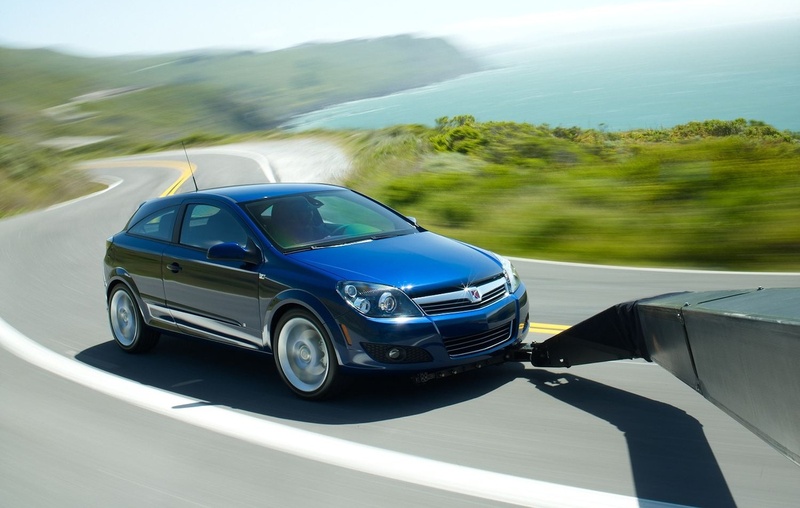 A car cannot be driven at high speeds in dangerous locations. The laws of physics do not disappear for the duration of your shoot. Physical camera rigs must be hired and fitted to the car. Many crew are involved. This all comes at a high price. An average shoot can take days to get that perfect shot. VirtualRig™ Studio reduces this to minutes. Even after the location shoot the image still needs to be edited to remove the camera rig, reflections and shadows of the rig. VirtualRig™ Studio eliminates all these problems. The artist is entirely free to choose any background plate and add virtual motion blur. The virtual motion blur can be more visually appealing than a real motion blur - see the gallery. 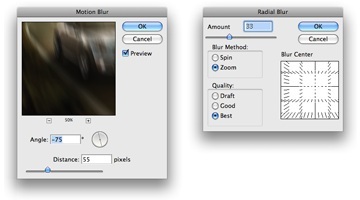 While many photo-editing applications have motion blur filters they do not allow a curved motion blur. They only allow a blur in one straight direction or a radial motion blur effect. This is not sufficient for high-quality automotive photography. VirtualRig™ Studio offers a complete freedom in definition of the motion blur. You can shape the blur and easily set a wide range of parameters such as speed and quality.